This is NOT your ordinary role. 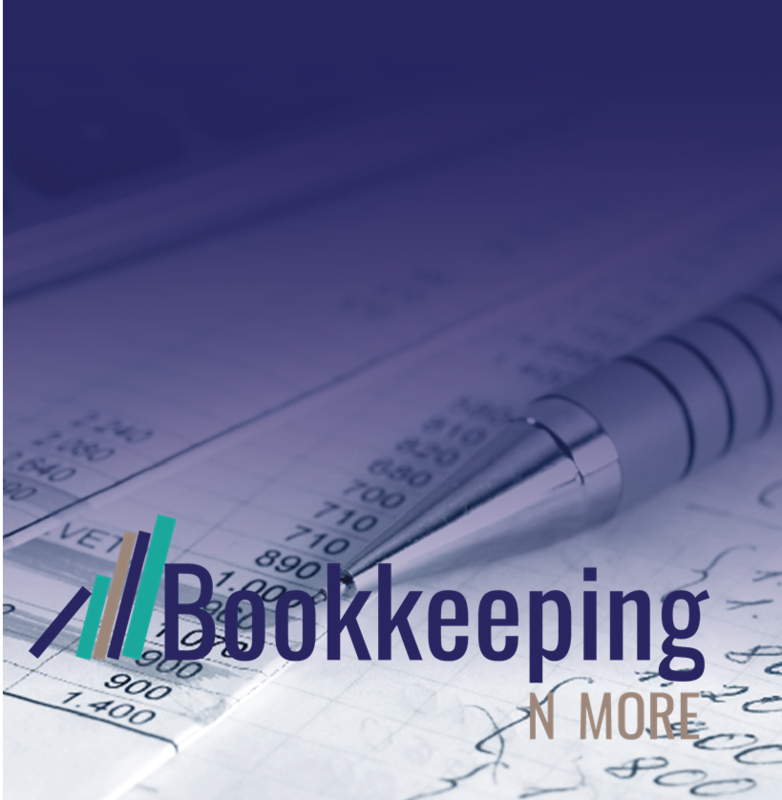 We are in an exciting phase of business growth and need the skills of a highly organised, technically skilled Bookkeeper for our busy Bookkeeping Practice located in Kanmantoo SA. If you are looking for steady, predictable and slow paced position, then don’t go any further. If you are looking for a role to step you up to the next level, challenge you technically and something you can get your teeth into and help us grow to a new level – then this is for you. Our focus is our clients and our team. We believe in our WOW factor and we are defining this to be something pretty incredible. Team culture is extremely important to us and we want our next family member to be someone pretty amazing. Our goals are grand and we are passionate about achieving them. We want people to join us who share our passion and are excited about being a part of an exciting phase. Our vision is to empower business owners around their finances and to continually learn and grow through our inspiration and nurturing mentality. Sound knowledge of GST legislation and experience. Be a proven go getter who wants to help build an already successful business. If you are a plodder, please don’t apply. Someone who can work in a team but must also be able to work autonomously. This role will initially be offered as 1-2 days per week working school hours from our office ( 20 minutes from Mt Barker) with the view of increasing/developing as the business grows. We are family friendly and flexible so please don’t be afraid to ask for what you need. There will also be a requirement to work from clients offices 2-3 days per month in the Adelaide Hills and/or City locations to offer administration support to clients. 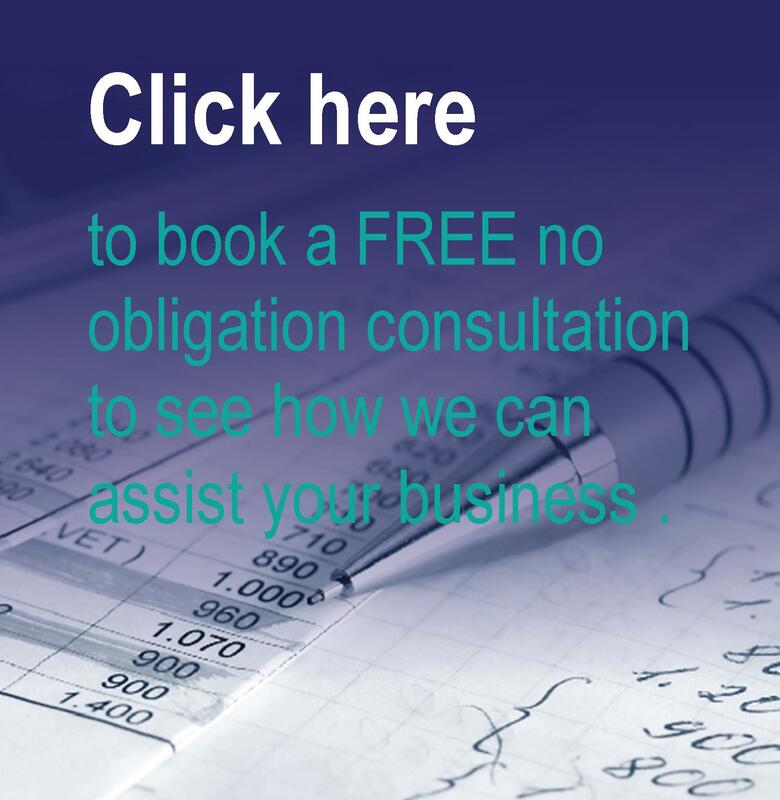 You will be required to undertake a skills test, and extensive training on our bookkeeping systems. 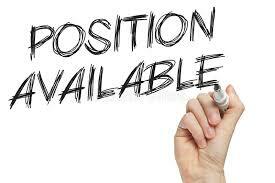 Please note that if you are unable to fit the above criteria, we will not consider your application. If you believe you can make a difference to the lives of our clients and our business, then we would love to hear from you.